You will have more than 1000 Targeted facebook fans on your page. 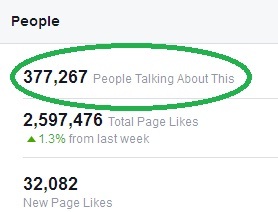 These people are real and you will have engagement on your page. 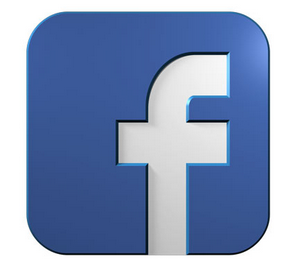 Get more than 1000 Facebook Fans on your page. We have promoted many Musician/Band, Entrepreneurs, Artists, Public Figure,etc. and their popularity reached to an entirely new level. All these fans are achieved through marketing. We promote your page with certain keywords so that it will reach to people who are interested in that type of content. With us you will experience engagement on your page and many people will see your page which makes your brand more recognizable. It will take us 1-3 Days to get the full result but we start the campaign within 24 hours after taking an order.